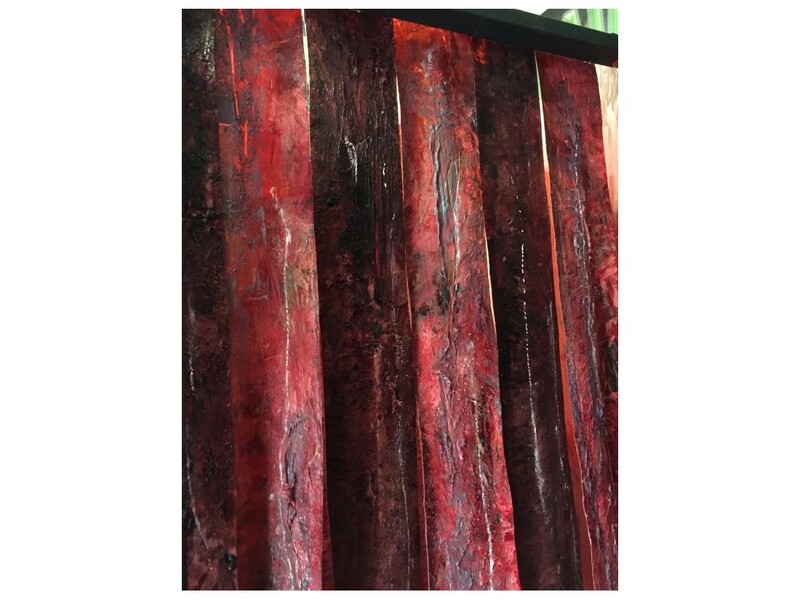 Meaty, gore splattered fabric strips. 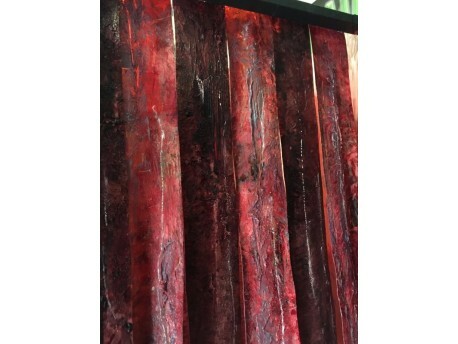 Sold by the doorway, these are sold as 11 single strips measuring 2m long x 100mm wide. these can be fitted with screws and washers or mounted onto wood before fitting to your doorway .